Yet again, a state seeks to buck the primary calendar (and yet again it provides a chance to wonder why we have the nomination system we have). 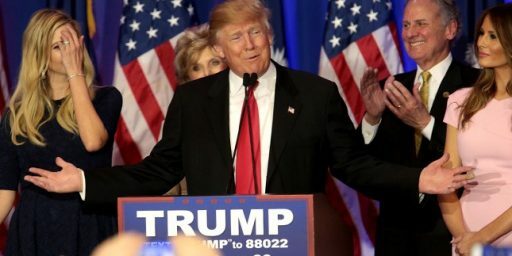 Florida leaders have agreed to move the state’s presidential primary to Jan. 31, more than a month ahead of schedule, in order to make sure the nation’s largest swing state will go fifth in the nominating pecking order. As I continue to argue, the system we use for nominating the major party candidates is hardly rational and borders on the dysfunctional. I wouldn’t call it broken because it does work to the degree to which it does produce a set of candidates. Still, it is a wholly bizarre process. The ridiculous posturing we go through on a quadrennial basis to try and move and maneuver the various primaries is both predictable and yet maddening, especially since everything has to orbit around the unlikely political gravity wells of Iowa and New Hampshire. Of course, there is perhaps no solution to the current rules of the game since we have, despite their ultimate national strength electorally (i.e., they are the only two parties to win anything), regionalized parties. Apart from some sort of regulation by the congress of the process, the parties are free to conduct their business as they see fit. And, by the way, I don’t blame Florida (or any other state) in seeking to increase its influence (indeed, I have argued, in print, in favor of Alabama moving its presidential primary earlier in the process). However, these constant calendar games underscore two fundamental problems: 1) save in highly unusual years (like for the Democrats in 2008), the later contests (post-March-ish) are generally irrelevant, and 2) the entire calendar is driven by two small population, not especially diverse, states. At a minimum, even if one is not persuaded that the system should be reformed one has to admit that this is hardly what one would design if one were starting from scratch. Would a redesigned system pick different or better candidates? This is, of course, rather impossible to say. One thing that would be true: a different system would create different campaign patterns and strategies. Further, a different process might encourage or discourage specific candidates from running in a given contest. However, my most fundamental objections to our nomination process are not vested in the notion that it is not producing the candidates I want (although, I must confess, it usually doesn’t, but that is more an artifact of American politics in general, if not of politics specifically). My objections are based on basic principles of fairness and rationality. It is utter happenstance that IA and NH have the prominence that they have. The strange timing of the system, where early states are important and late states are usually irrelevant strikes me as violating basic democratic principles of fairness and representation. Further, the constant calendar struggles, while rational for the individual actors who are jockeying for position, do not produce a rational calendar. 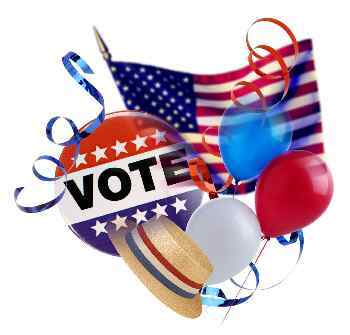 Back in 2008, Florida held its primary in January, breaking the official rules from both parties that stipulate only Iowa, New Hampshire, Nevada and South Carolina can hold contests in that month. This led to Florida losing half its delegates on the Republican side — but the state still benefited from being a major political victory for John McCain, sealing his hold on the nomination. On the Democratic side, they were supposed to not count at all, which led to extended political wrangling between the national DNC, the Hillary Clinton campaign — which had won the state — and the Obama campaign. 1) In some ways, getting penalized for going first doesn’t really hurt, because in most contests (such as the GOP’s in 2008) the presumptive winner is discovered well before the process ends, so getting docked delegates matters less than having early influence (when wins and media coverage matter a lot more than delegate counts). In other words: since Florida in 2008 helped cull the field, its most important function was not in terms of the number of delegates delivered to McCain, but in the fact that it gave McCain an early win (and, in fact, Giuliani, a massive defeat). This raises two questions: a) it is proper that early states should have this much influence vis-a-vis later states, and b) why bother with delegate counts when, in fact, the whole game is one of seeing who that last candidate standing is at the end of the process? 2) Penalties can be removed ex post (as per the Democrats in 2008). Threatening to take away delegates sounds tough at this stage of the game, but ultimately no one wants to have a penalty based on scheduling decide a nomination. As such, the penalties are likely toothless. Of course, the delegate issue itself raised the question of why we have this arcane process of delegate allocation in the first place, but that’s another set of gripes about the nomination process. Apart from some sort of regulation by the congress of the process, the parties are free to conduct their business as they see fit. I’m not sure that there’s any legal basis for Congressional action here. The Constitution gives states broad authority for setting the time, place, and manner of their elections. The only requirements being that the national General Election must always take place on the first Tuesday after the first Monday in November. 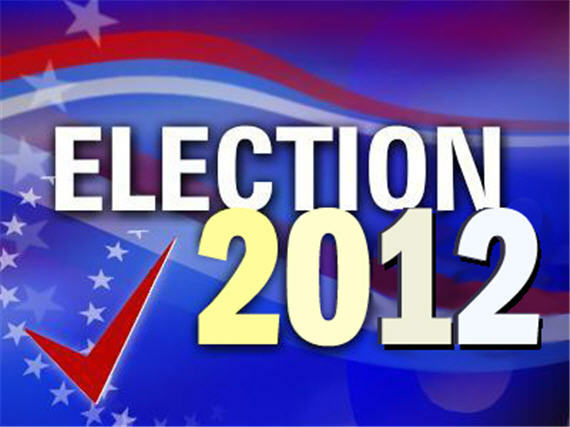 The nomination rules are set by the national parties, and the election procedures are set by the states. I’m not sure Congress has any legal right at all to get involved. Ironically this is one issue where the national parties seem to be united. The RNC and DNC both have fairly similar positions on primary scheduling. The problem is that they cannot dictate much of anything. This is a situation where there are 50 state legislatures, 50 Governors, and 100 state party organizations involved. I’m not sure how to bring the situation under control. This may well be the case, and it is, as you note, moot in any event. Of course, there is the issue of nomination v. election, but one is so intricately linked to the other that I would argue they are part of the same process. I would note: the election date is set by statute, not the constitution. Of course, Article II doesn’t really have any similar provision and, since we’re talking about what is really a private process here — a political party’s nomination process — it would seem that it would mean that the party’s could decide to choose candidates via caucus or convention, thus bypassing the election process entirely. And I stand corrected on the Election Date issue. @Doug Mataconis: Well, that’s why I noted in my comment congressional elections specifically. I concur that no provision exists for presidential elections (at least in part because the constitution does not envision popular election of the president, even indirectly, let alone parties). I would argue, however, that if Congress were to get involved in the congressional side (which, I agree, is unlikely) it would have effects on other primary processes. This is speculation, of course. I agree, as I said, that the argument is moot. I have a vague sense, based on research I did over a decade ago (hence the vagueness) that there is more room for congressional involvement in this process than is suggested by solely consulting Article I or II, but I will leave it at that for the moment. 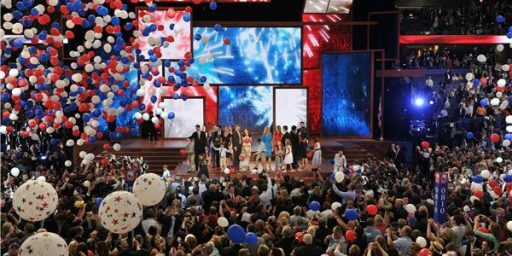 One way congress could get involved: stop subsidizing (via FECA) the party’s conventions. I believe the Republicans and Democrats already do get FEC funds for their party conventions, something which consistently annoys me actually. @Doug Mataconis: That’s what I was referring to: I think Congress ought not subsidize the conventions. I think the fix would require taking the primary process completely out of the hands of state governments and putting it in the hands of the individual parties. Frankly, other than the fact that the states have to pay for the voting infrastructure that supports the primaries, I’m not sure why they really get a say in when they occur. Aren’t all of the other minor parties completely unaffected by this?